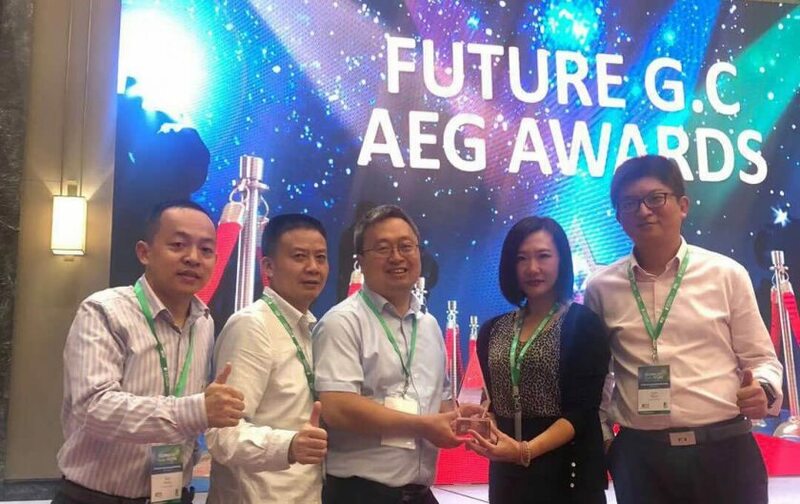 Abracon presents the 2017 Best Demand Creation Distributor award to Future AP. 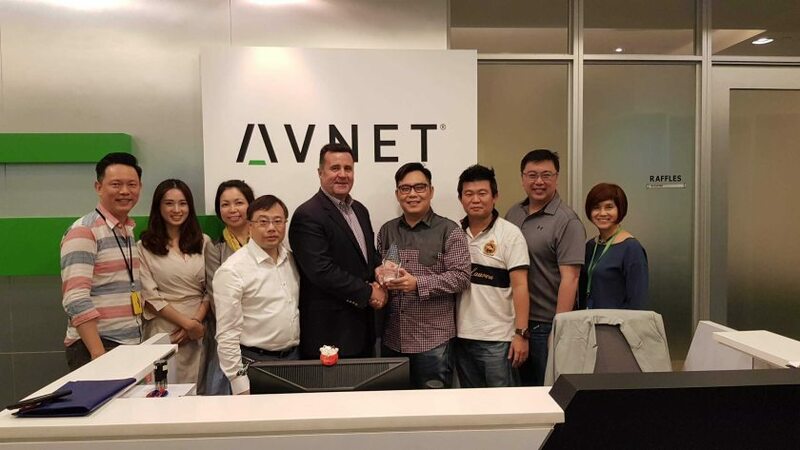 Abracon recognizes Avnet Vietnam with the 2017 Outstanding Distributor Sales Team award. 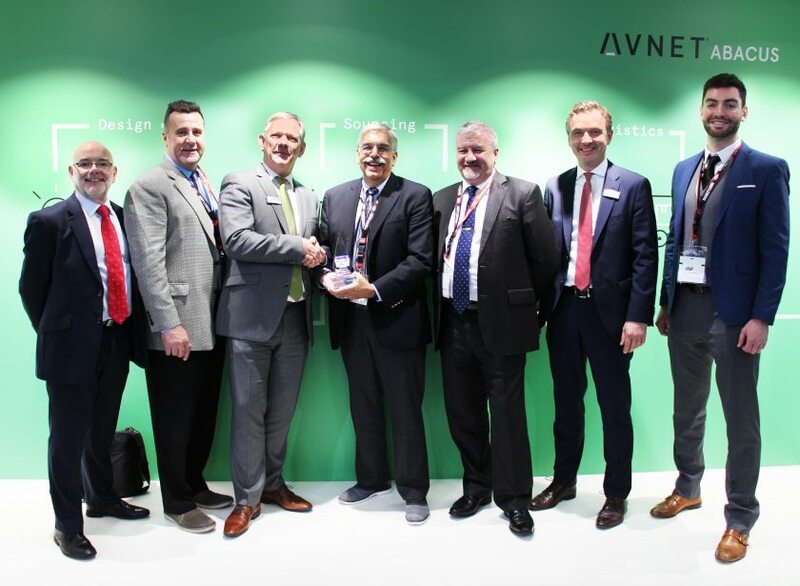 Abracon recognizes Avnet Abacus with the 2017 Fastest Growing Distributor Award. Abracon recognizes Arrow Electronics, Inc. with the 2017 Largest Distributor Award for achieving the highest revenue share in the last year. Abracon releases latest Electronica Edition Components Catalog. 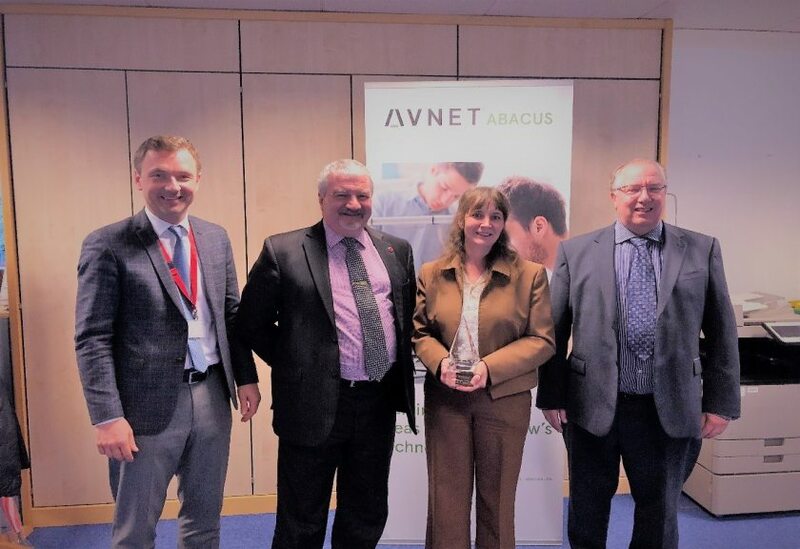 Abracon presents the Executive Partnership Award to Juliette “Jules” Whithair of Avnet Abacus.